Today's song lesson is called "Haru Ya Haru" . Today, I am going to show a Kun Kun Shi of Na-kuni song. at the Avignon Festival in France. Due to the heavy snow, we will stay at home today. I enjoyed the Okinawan music live performance at the Tomi Jazz yesterday night. was great with excellent dances and music with full house. Thank you so much for inviting me to the program. I will be performing on Sunday, please join us! 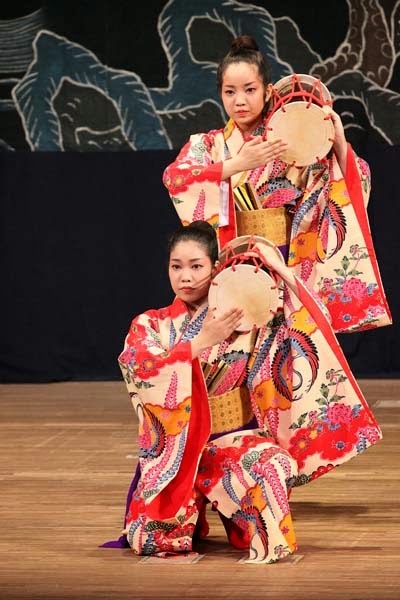 Okinawan dance will be performing around 3:10 pm. 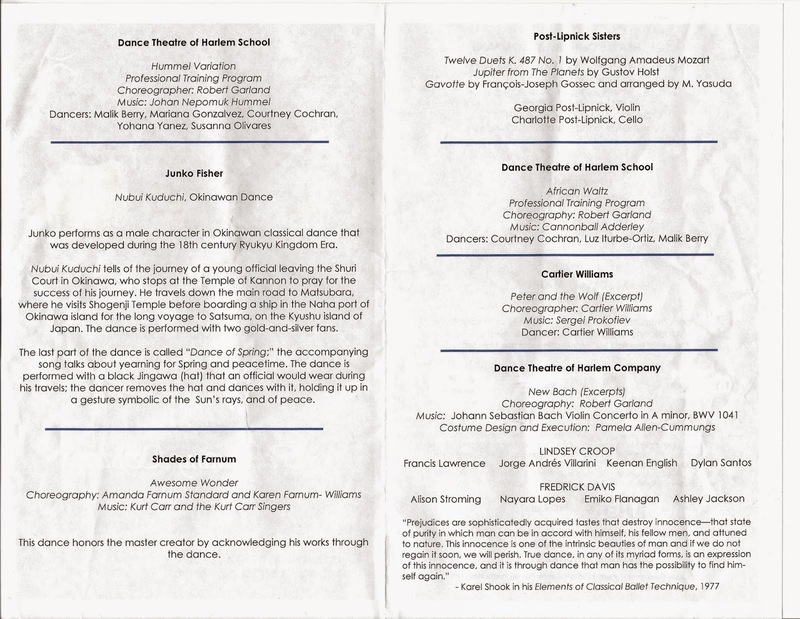 This years' first stage performance is a program of the Dance Theater of Harlem this Sunday. After taking a long holiday, I am doing rehearsal this week. in a black kimono and white-and-black leggings. 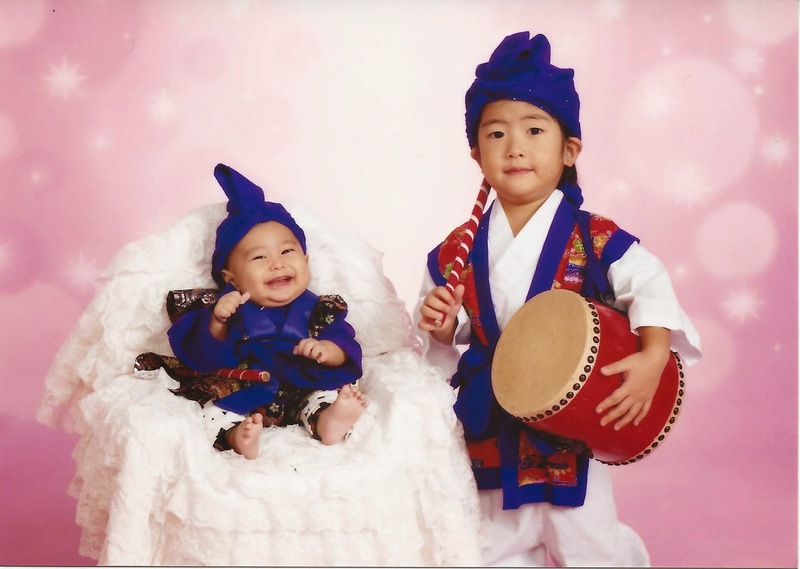 a peace time, and I also perform Nubui Kuduchi dance. I will inform details of the program later. I got family photo from my sister in Okinawa.